Only 54 miles from Srinagar, Sonamarg is located in Ganderbal district on the road from Srinagar to Ladakh in the state of Jammu and Kashmir in India. Perched atop an altitude of 9,186 feet Sonamarg lies near the magnificent glaciers of Kolhoi and Machoi in the Kashmir valley. 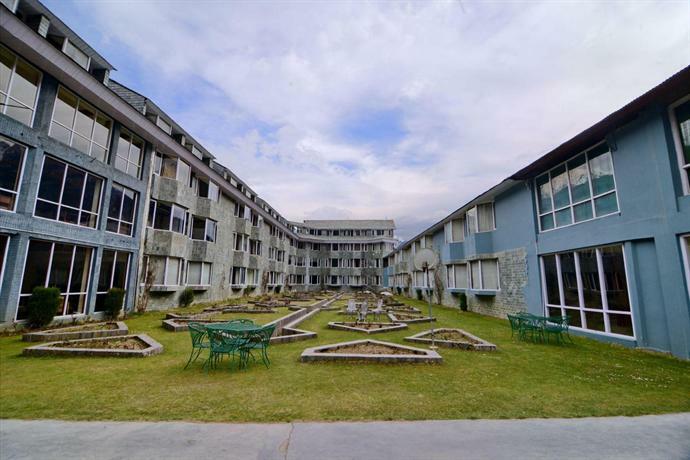 Nestled amidst the glorious peaks of Sirbal, Kolhoi, and Amarnath this picturesque alpine vale is a popular destination for mountain lovers and adventure enthusiasts from all over the world. Kashmiri language and Urdu are spoken here with Urdu being the official state language of this state. Nevertheless being a touristy area most people can communicate over here both in English and Hindi. 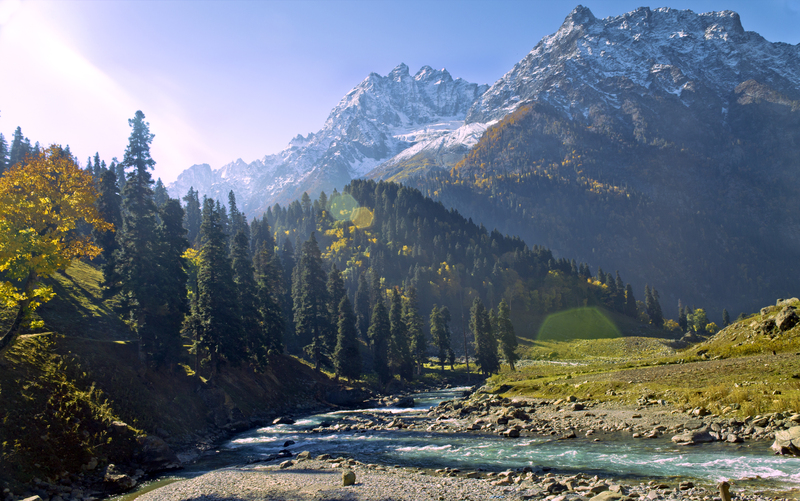 The name Sonamarg derives from two Hindi words –‘sona’ meaning gold and ‘marg’ meaning meadow. So the name can be translated as the ‘golden meadow’ or ‘meadow of gold’. The beautiful yellow flowers which bloom in the spring and wraps the valley floor gave the place its name. One of the most important tourist destinations of the Himalayas, Sonamarg has always been historically important since it used to act as a trading post on the ancient Silk Route to Tibet. The Zojila Pass, one of the highest passes of the world, through which the road from Srinagar to Leh has been constructed years ago, lies only 9 miles east of Sonamarg. As one approaches the pass from Kashmir’s side, one can see the lush green landscape of the Kashmir Valley which slowly changes to rugged and barren landscapes as one moves forward towards the Ladakhi territories. Sonamarg also acts as a base camp for trekkers to Ladakh and is controlled by the Indian army which controls considerable parts of Kashmir. Sonamarg valley is also an important halt for pilgrims who are keen on undertaking the perilous adventure to sacred caves of Amarnath. 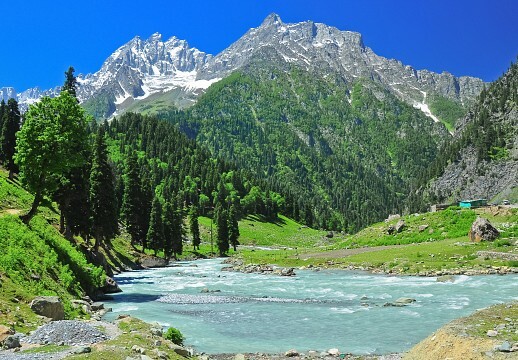 The 54 miles drive from Srinagar to Sonamarg is a visual retreat which passes through the Kashmiri county side, alongside the beautiful Nallah Sindh which is the longest tributary of river Jhelum. As one treks through this terrain, the 60 miles long Sonamarg valley rises upwards and the rugged deep gorges opens up to reveal the splendid grass covered meadows and its pretty slopes dotted with village houses at a distance. Being an avalanche prone area, the population of this valley, excluding tourists, only amounts to about 392 according to a census done in 2011. 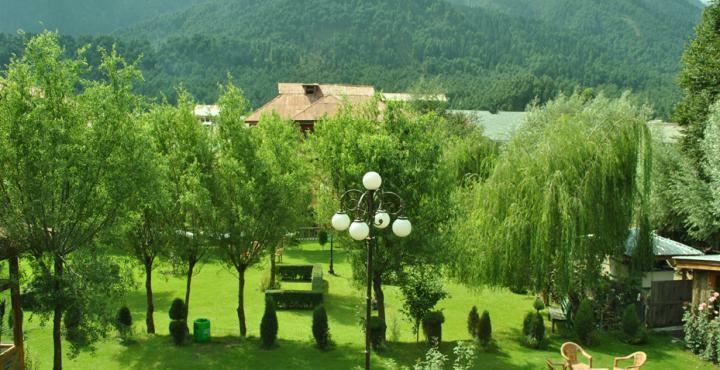 Most of the permanent residents who lives in this region work in the tourism industry during season time and so this valley becomes largely deserted during the winter months. The gorgeous peaks of this valley, the highest of which rises above 16,404 feet, stands against the backdrop of the deep blue sky which makes the valley a sight to behold for all travelers who come to explore this land. The Sindh River that meanders through the valley is abounded with fish like mahseer, trout, and snow trouts. On a cloudy day, one can just take out their fishing rod and go trout fishing in the nearby lakes which can really be a fun activity while visiting this Himalayan highland. Thajiwas Glacier which lies just a few kilometers from Sonamarg is another popular tourist destination around this place. Travelers can hire a pony and go for a joy ride along the pretty mountain roads to visit this landmark. However, one must be sensitive enough not to carry plastic bottles and food wrappers since scattered litter over the course of time is spoiling the serenity of this lovely trail. The Thajiwas Glacier can also be reached on foot as its fir, pine, and birch filled fields adds a dreamlike quality to this place which will surely mesmerize any visitor who plan to visit this place. 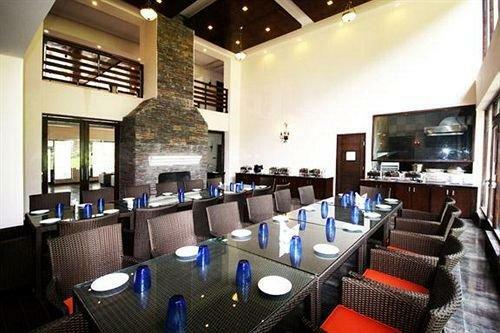 The hardened trekker can go for hikes to many of the beautiful Himalayan lakes surrounding this valley. The Krishansar Lake, the Vishansar Lake, the Gadsar Lake and the Gangabal Lake are some of the most charming Himalayan lakes in this region which are abounded with brown trout and snow trout and, are so, ideal locations for trout fishing activities. All these lakes are fed by the Himalayan glaciers and its marvelous banks are covered with alpine flowers, which remains as another wonderful sight to behold, while visiting Sonamarg. The Nilagrad is a serene and picturesque spot only 3.7 miles from Sonamarg where the Indus River is joined by another small mountain rivulet. The water of this mountain rivulet has a strange reddish tint and is believed to have healing powers. Many tourists visit this place to take a dip in this beautiful rivulet stream once they visit Sonamarg. Yousmarg is another pretty spot near Sonamarg with fine green pastures and alpine vegetation where people often go for picnics. The Nichnai Pass is a vantage point near Sonamarg, from where one can get a breathtaking view of the heavenly lakes of Krishansar, Vishansar and Gangabal. The tiny valley of Baltal, Jammu, and Kashmir, which is situated only 9 miles from Sonamarg, lies on the path to the sacred Amarnath Caves and can also be visited by travelers. 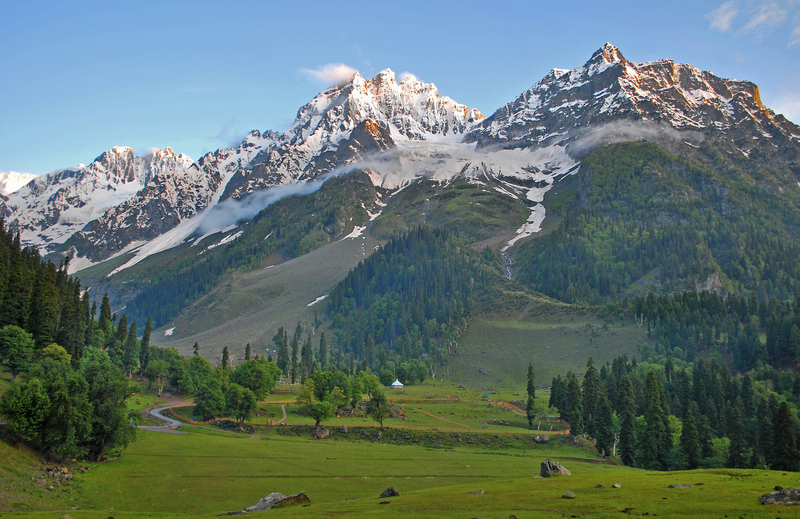 Per say, a traveler to Sonamarg must spend a week in this beautiful valley to properly appreciate its ethereal beauty and the blissful ambiance of this paradisaical place. 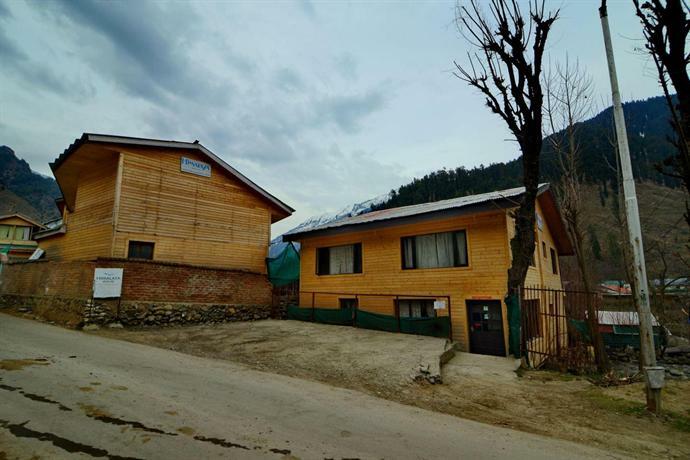 One can find several basic to mid-range hotels in Sonamarg though the prices are most likely to shoot up during the seasonal months. The valley remains closed for all tourists from December on wards because of heavy snowfall and avalanche in these territories. The road to Sonamarg opens in April when visitors can walk through the snow carpeted valley. However, the best time to visit this place is between the months of April – June. The Hindu festival of Diwali is celebrated in this valley in the months of October- November with considerable pomp and road shows. The Holi which is the Hindu festival of colors is one of the most important festivals for the local people living here which is celebrated in the month of March. The Losar festival which is celebrated during the months of December and January and continues for 2 weeks, is a Buddhist festival when prayers are held in the local shrines and monasteries. However, being a thinly populated area, festivals don’t pose a problem for the tourists and it can be a fun time to visit the place during the festivities. 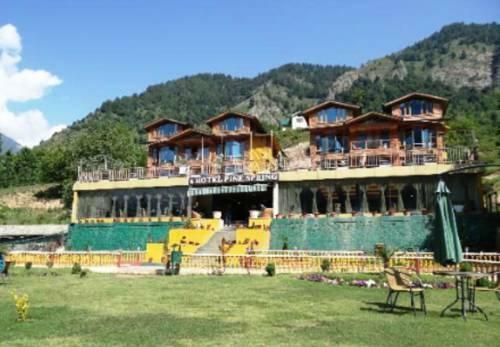 In present days, the tourism department of Jammu and Kashmir has also arranged for river rafting tournaments to attract more tourists and adventure lovers to this land. 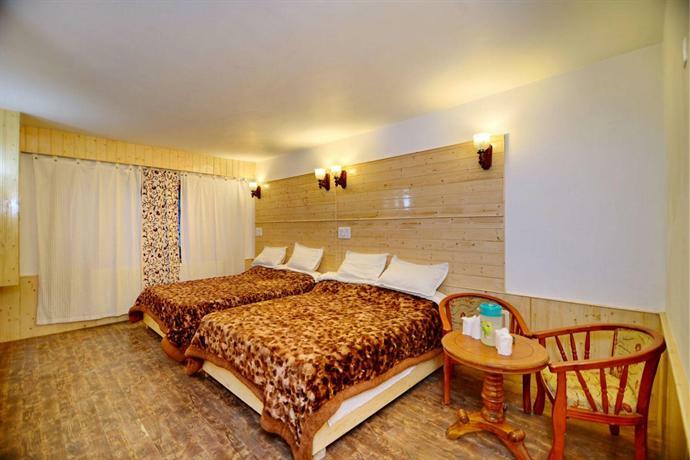 Sonamarg can be reached from the capital city of Srinagar within 3 hours by car or bus. The nearest airport is the Srinagar Airport. The nearest railway station is located at Jammu from where trains connects the state with the other major cities in India. Visitors to Sonamarg must explore the rare beauty of the mountain deserts of Ladakh and Leh. The rugged mountains with its monasteries and buildings and typical Ladakhi architecture are sure to delight any visitor, who loves to trek the Himalayas. Some of the toughest Himalayan treks can also be undertaken from Sonamarg for visiting deeper regions inside the Leh and Ladakh Himalayan range.